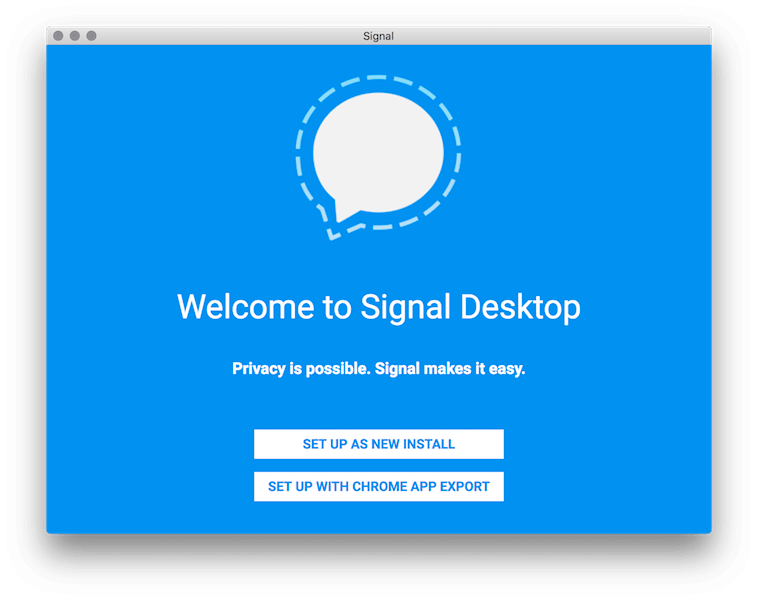 Signal Desktop has been available for a while as a browser extension for Chrome but there was no extension available for Safari or Firefox users. To remedy this Signal Desktop has been released as a standalone app. If you already use the Chrome Signal extension then you can export the data from there and use it in the new standalone app. This is very simple to do as it will ask you when you first open the app. 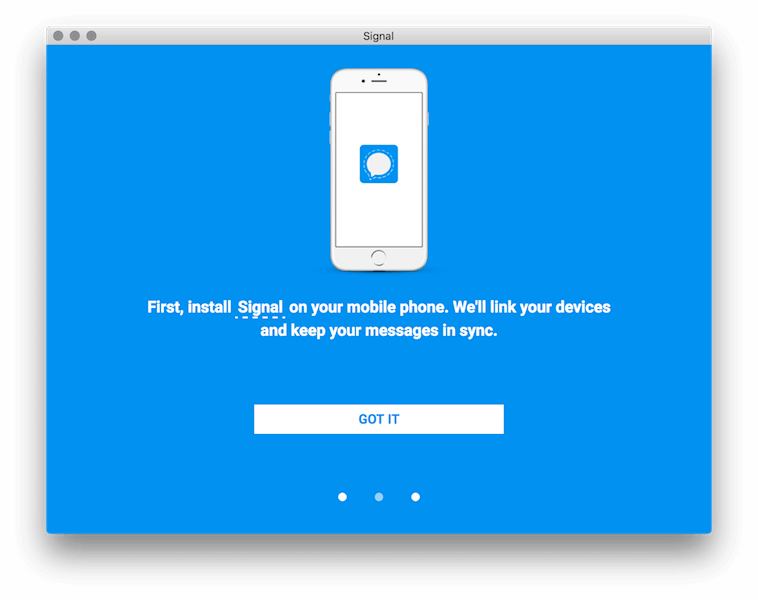 When installing you will also be asked to install Signal on your phone (can be installed on Android and iPhone) so messages, groups & contacts can be synced. You can comfortably chat using your full desktop or laptop keyboard. If you start a conversation on the Desktop and need to move around, just pick up your phone and continue messaging from there.